Edison has strong R&D, design and sales teams to provide a powerful guarantee in product development, structural design, and business management. Edison is capable of providing customers with high-quality products and thoughtful services relying on the professional service team. Scientific management and business excellence are what Edison strives for in the development. By carrying out the core value, we intend to be virtuous, dedicated, honest and pragmatic. We sincerely create value for customers, seek development for ourselves and bring wealth to society. Edison was first founded in 2006. Having worked hard for years, we are now an enterprise with multiple production equipment and strong technical capability. Edison carries out strict quality monitoring and cost control on each production link of hvac thermostat, from raw material purchase, production and processing and finished product delivery to packaging and transportation. 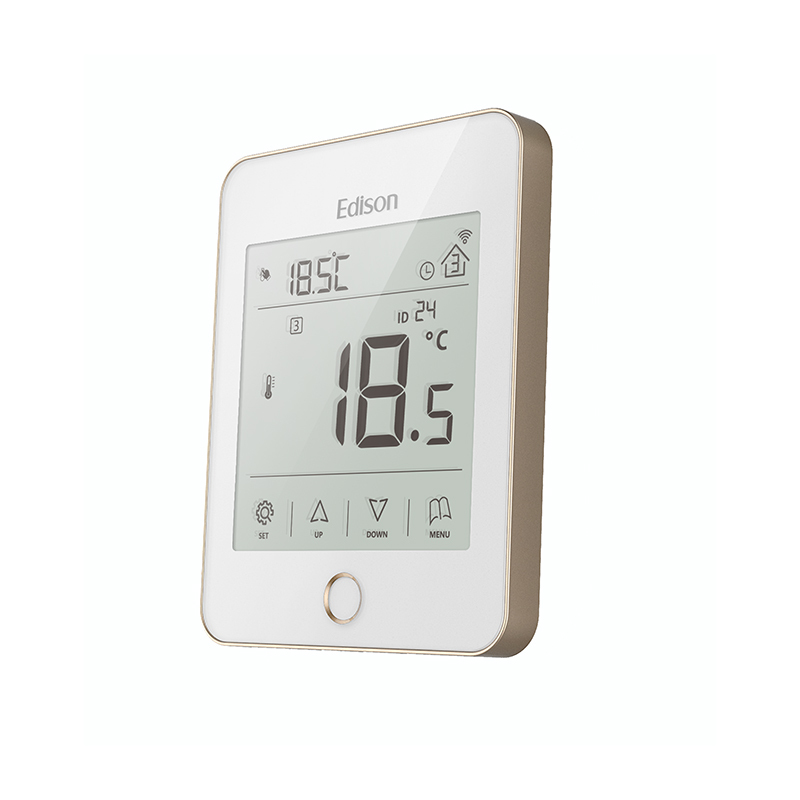 This effectively ensures the product has better quality and more favorable price than other products in the industry.Edison's hvac thermostat are of reasonable design, multiple functions, and wide applications. They are use-durable, energy-saving and environment-friendly.hvac thermostat has the following differentiated advantages compared with other products in the same category. 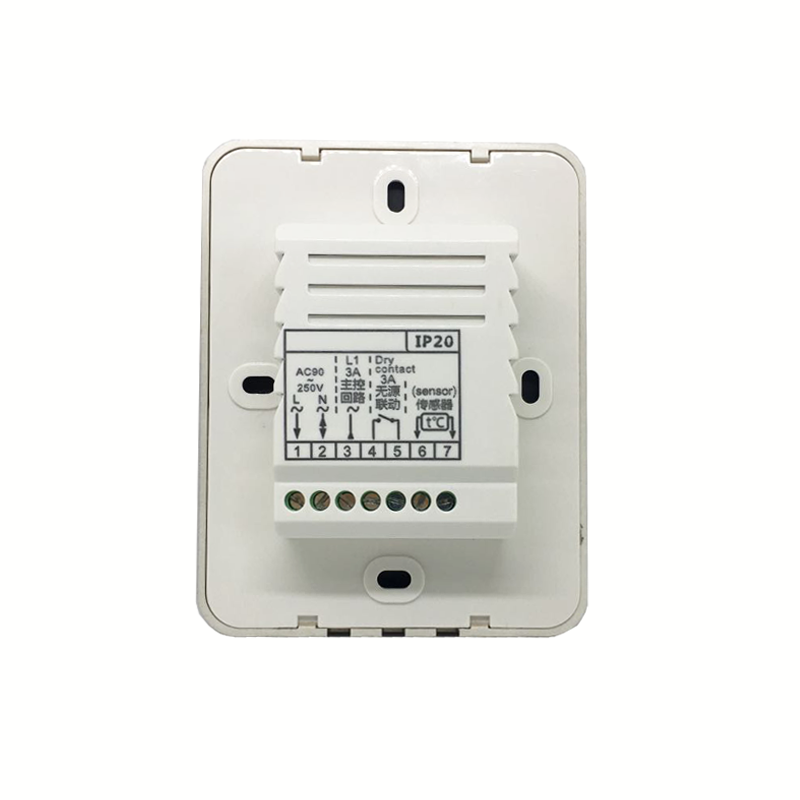 TX-937H heating thermostat is available for water heating control system, typically used for controlling of electric actuator valve in the floor heating and ceiling or wall heating system. 1. The Edison brand is quite good in heating room thermostat manufacturing. 2. Edison Co., Ltd. has a lot of mature technologies and strong processing and manufacturing capabilities for heat only thermostat. 3. Edison Co., Ltd. will continue to provide professional services to each customer. Welcome to visit our factory!